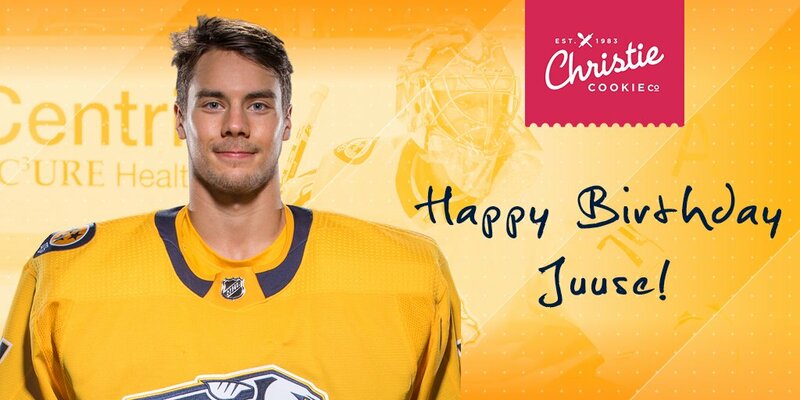 Nashville Predators: Should They Be Worried About The Drake Curse? "The City of Hate" describes my feelings about this game pretty well. It’s no secret Jason Spezza is no longer the same player the Dallas Stars acquired from the Ottawa Senators. Their season may nonetheless be in his hands. Tilting back... 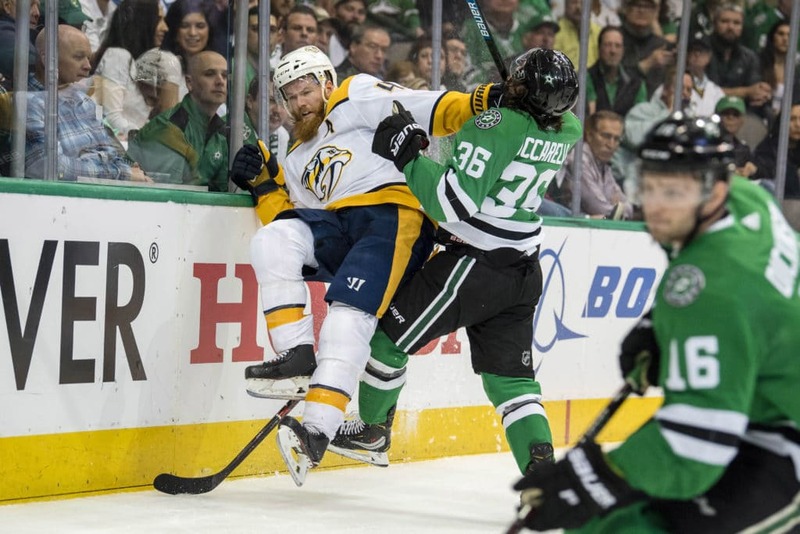 It was a solid effort from Nashville overall but Pekka Rinne stole the show, stole the win and stole home ice advantage back from the pesky Dallas Stars. That was a three-act heist movie, folks. Mikael Granlund drove the getaway truck. 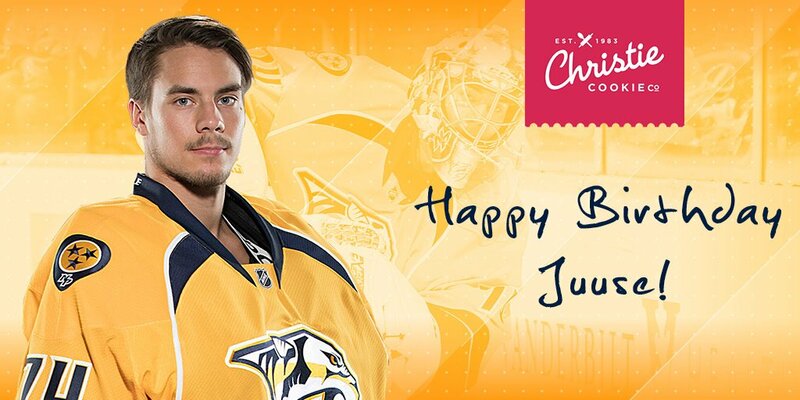 RT @PredsNHL: #Smashville, join us in wishing Juuse Saros a happy birthday! ? There are no less than 4 academic conferences I desperately want to attend next year and I am beside myself trying to figure out which to submit an abstract to. 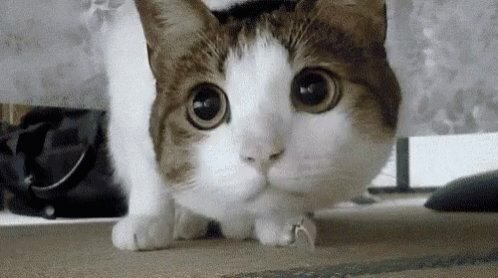 How do I decide? 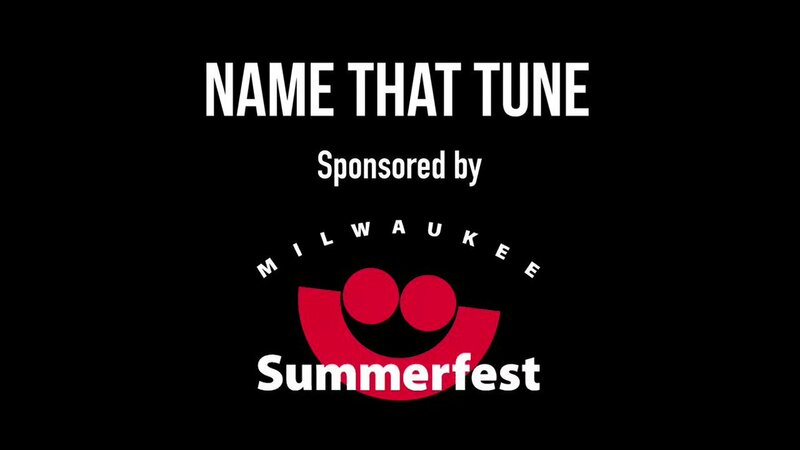 It's time for another @Summerfest Name That Tune! 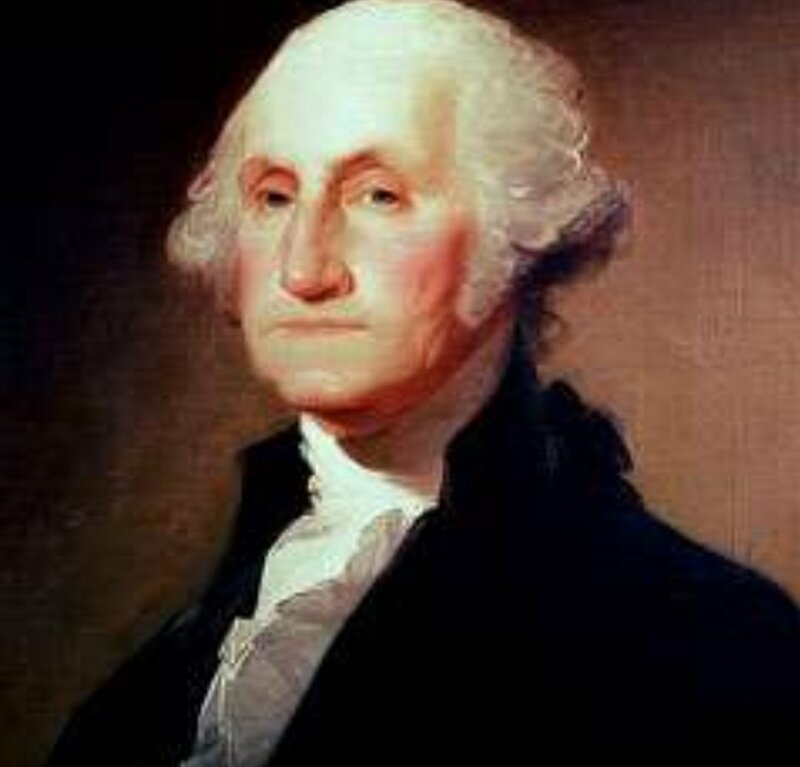 Let us know the name and artist of this song and you could win a pair of tickets to The Big Gig AND an Admirals game! This is crazy to me. Blues/Jets are only the 4th series ever in which road team has won first 5 games. A best-of-seven #StanleyCup Playoffs series has never featured the road team winning each of the first 6 games.